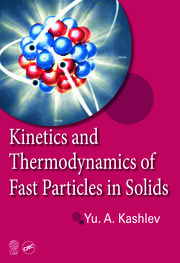 Advances in Kinetics and Mechanism of Chemical Reactions describes the chemical physics and/or chemistry of ten novel material or chemical systems. 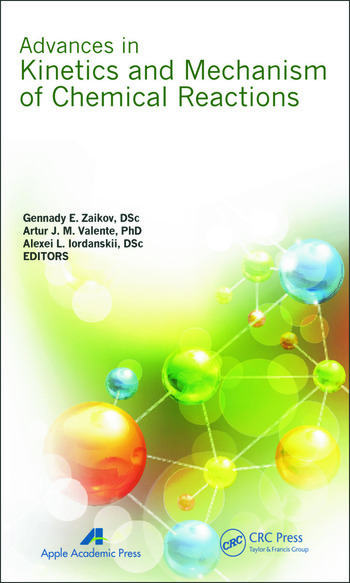 These ten novel material or chemical systems are examined in the context of various issues, including structure and bonding, reactivity, transport properties, polymer properties, or biological characteristics. 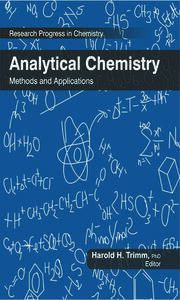 This eclectic survey encompasses a special focus on the associated kinetics, reaction mechanism, or other chemical physics properties of these ten chosen material or chemical systems. The most contemporary chemical physics methods and principles are applied to the characterization of the these ten properties. 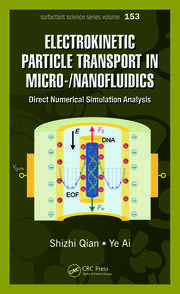 The coverage is broad, ranging from the study of biopolymers to the analysis of antioxidant and medicinal chemical activity, on the one hand, to the determination of the chemical kinetics of not chemical systems and the characterization of elastic properties of novel nanometer scale material systems on the other. The chemical physics methods used to characterize these ten novel systems are state-of-the-art, and the results should be intriguing to those in the chemistry, physics, and nanoscience fields, include scientists engaged in chemical physics research and the polymer chemistry.